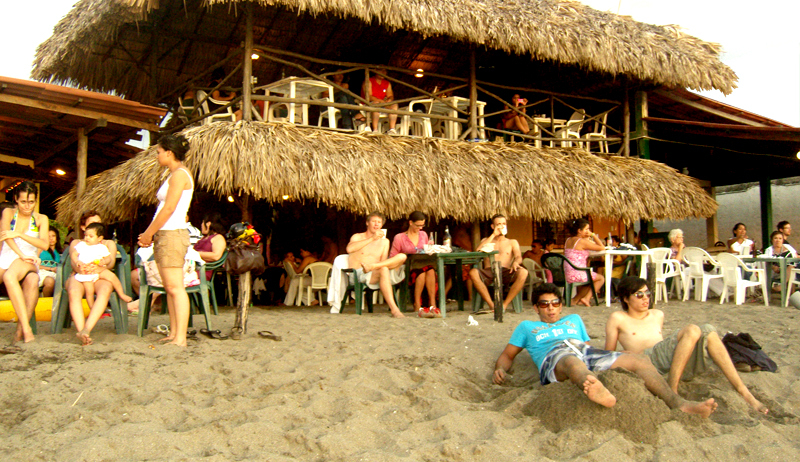 Playa Roca is host to people from all over the world. 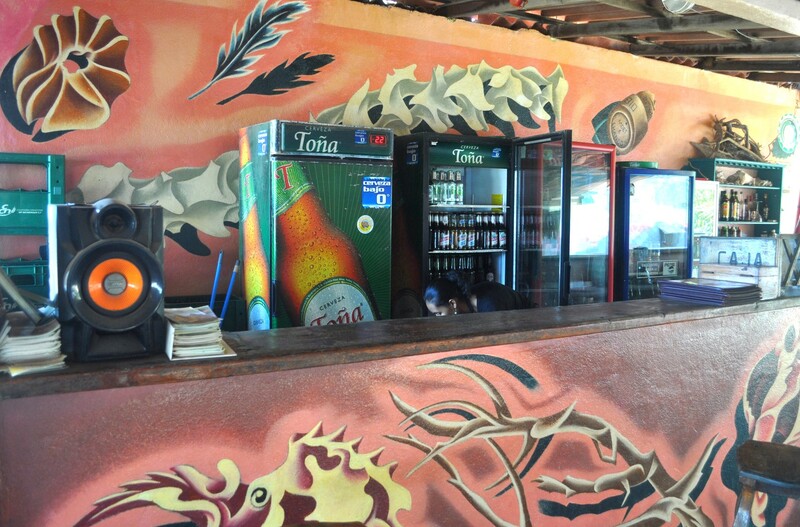 It’s where people come to relax and soak up the local culture while enjoying the gorgeous sunsets from the bar. Graphics of various items found on the beach.